Both Jack and James are in "Death on the Rocks" (James is one of the diamond dealers at the bourse and also appears at the party later on) so that's that closed off. Excellent! Good eye, Piers, as always! I have an interesting speculation on the subject of Jack Rolands. 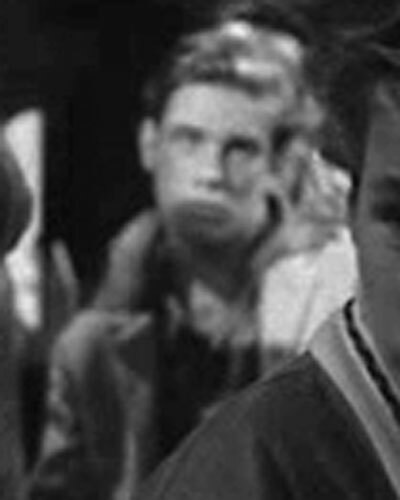 Yesterday, I continued some work for attempts to identify the some extras in the episode The Sale-Out and came to the question who is this Jack Rolands about whom nothing is known. By chance I went to a famous extra called Jack Rowlands. Though it seems that the hairstyle is different, eye-planting and eyebrows, but maybe it's because of the camera angle, the angle of light and different facial expressions. Sadly, this is the only picture with Jack Rowlands I've found. I'll rewatch The War Machines and The Myth Makers to see if I can spot him. Here is how - the right track. Well done, Piers. Aha, it turns out that there's no certainty that the person in the photo is Jack? 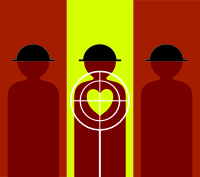 Recently I read Britmovie and came to this conclusion too - that ID of person is conditional. Well, now all the hope for identifying or confirming for the Jack is you, Piers. I look forward to any news! I don't think the photographer with the bow tie is our guy, but if Jack is any of the male extras it seems an impossible task. Clearly, and turns is not excluded that Jack Rolands and Jack Rowlands are different people. Just noticed the updating for the Tunnel of Fear episode page on the IMDb. 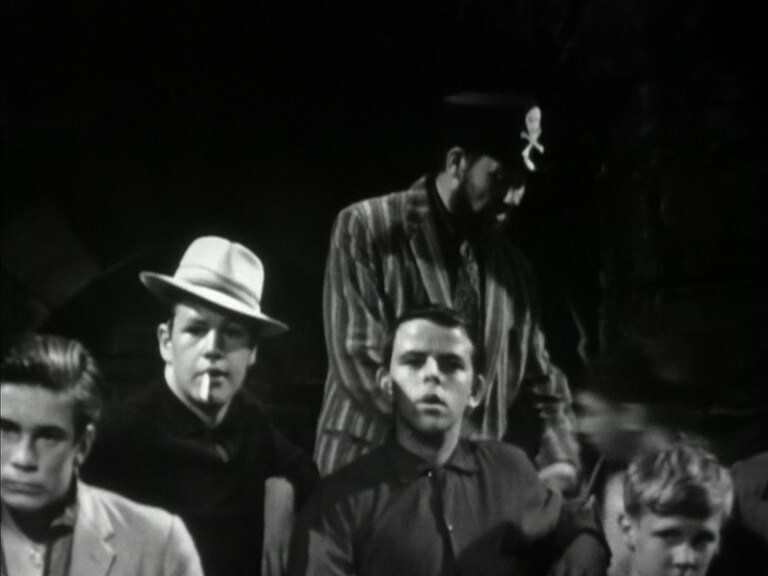 Julian Holloway and Nicky Henson as Crowdmembers (uncredited). I made a look through the Piers' site and actually there is one extra like Julian. 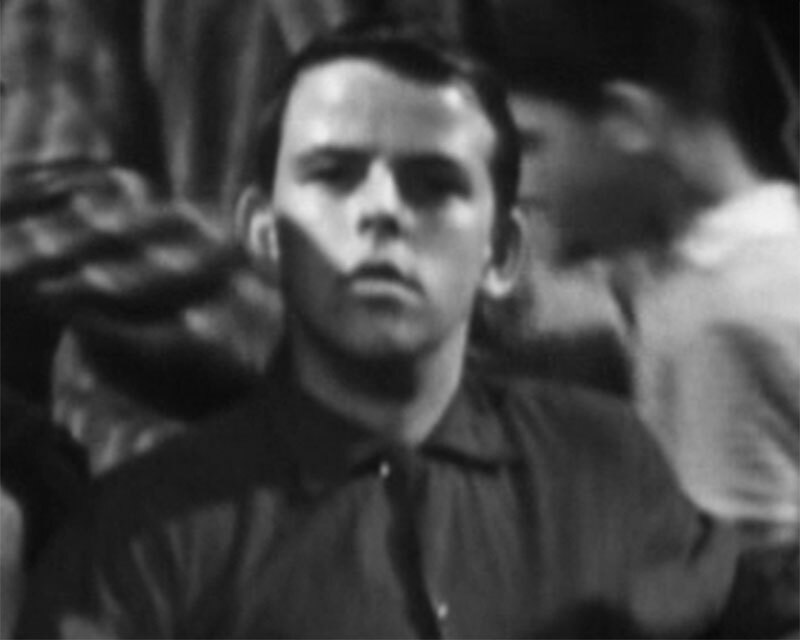 As for Nicky Henson, I'm not know where he is. On moment this pic is not enough clear to be sure. Definitely this item will be clarified soon. That does look like them, Denis. 1. "Spanish set The Avengers"
Here's a prominent shot of Nicky Henson. He is foregrounded quite a lot. Henson to the left side. 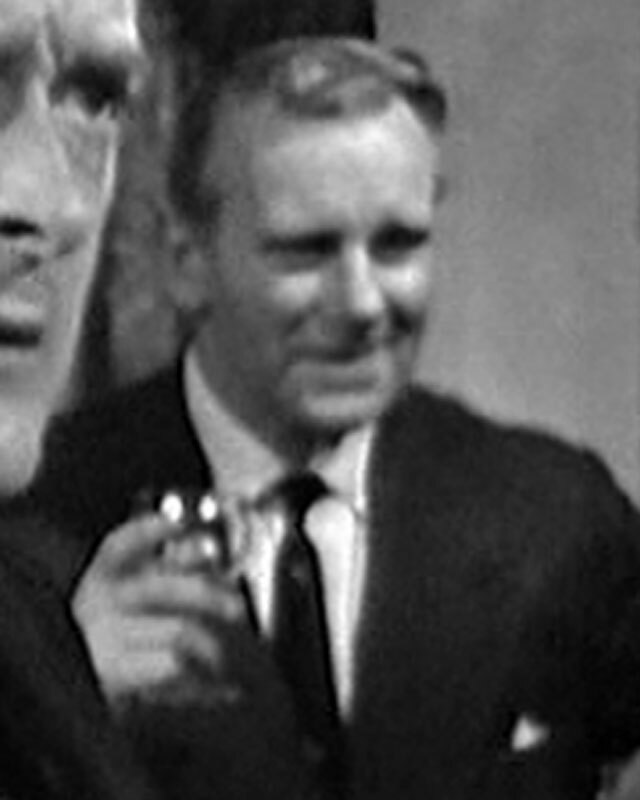 Cheers, Darren, there's no doubt now - these are definitely Nicky and Julian. 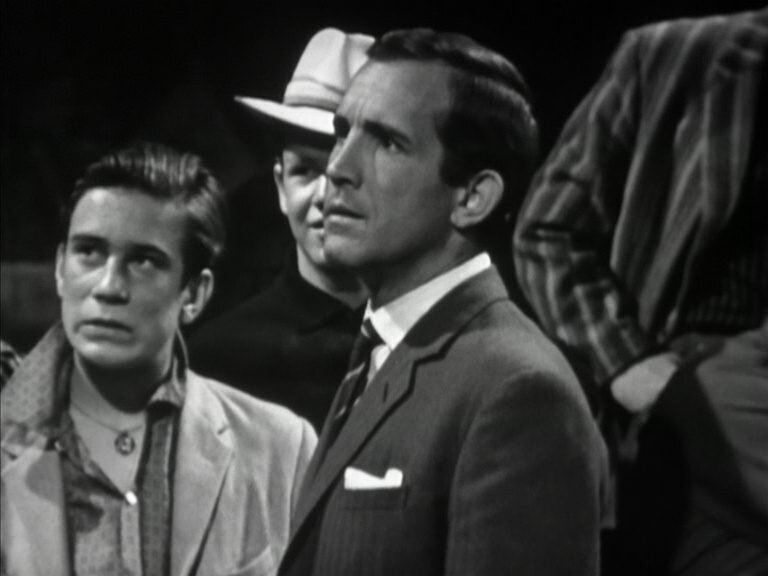 It's so nice to think now that it turns out Julian before taking part in The New Avengers was not a novice in the Steed epic. Great Discovery!!! 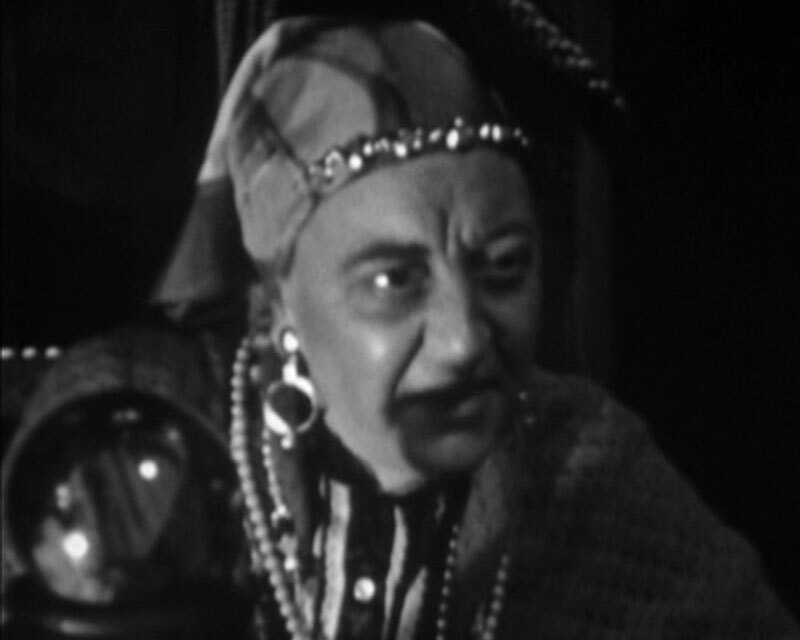 Even more interesting is that Hazel Coppen is now listed instead of Nancy Roberts as playing Madame Zenobia, but she looks more like Mrs Black to me. (If someone with the DVD can confirm I'm getting the right characters, I would be most grateful). 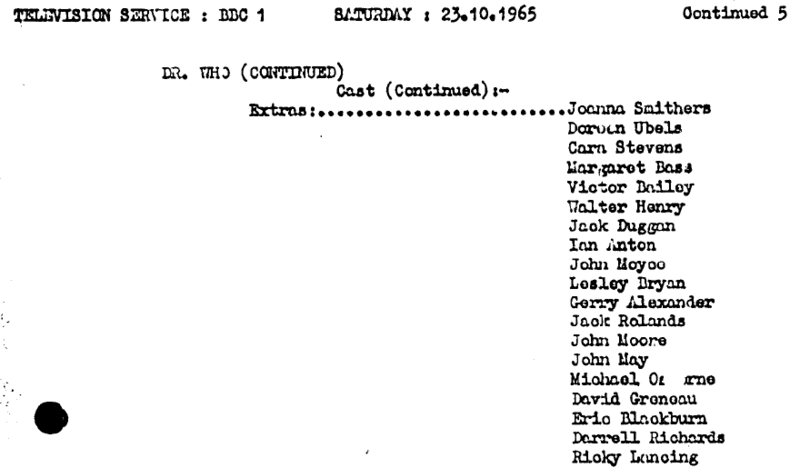 Was the cast again changed between the TV Times listing and filming, like in "Hunt the Man Down"? 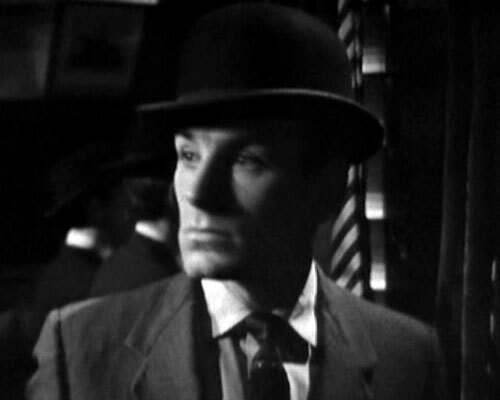 Bill Maxam is now credited as well - is he the standover man with the shotgun? And Julie Samuel plays the lead show girl, Rosie. Hi Piers. Just checked it - right! 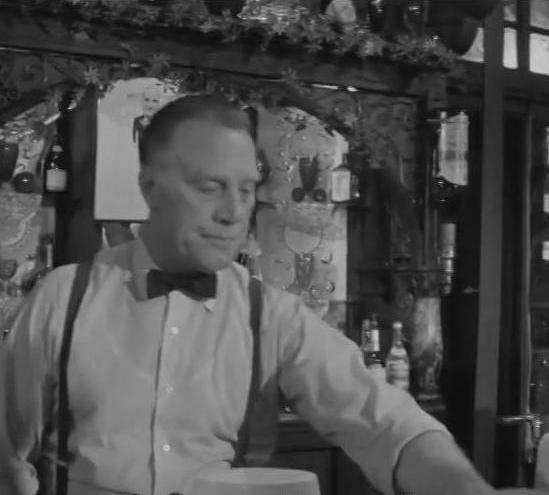 Here is pic with Bill Maxam as barman in the movie Bunny Lake Is Missing (1965). 3. 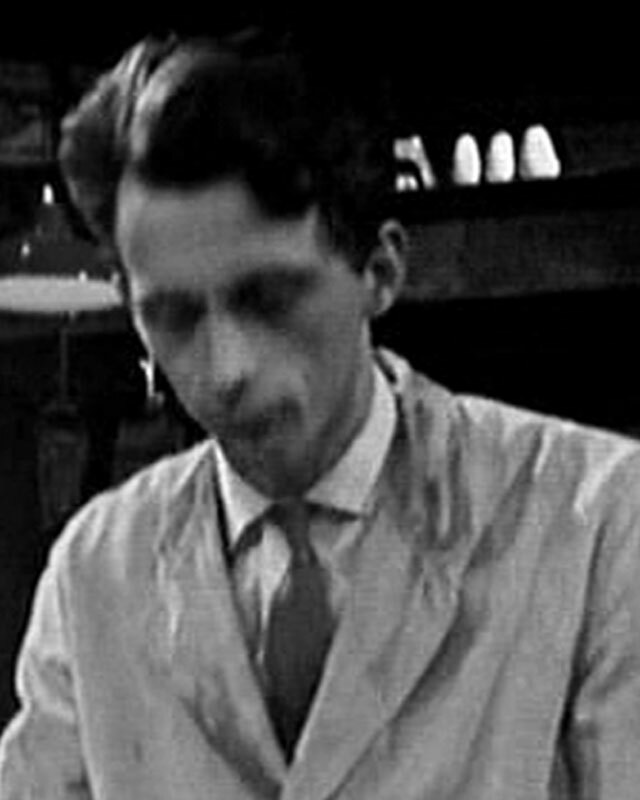 The Radioactive Man (where Arthur Lawrence replaced Gerald Sim). 4. 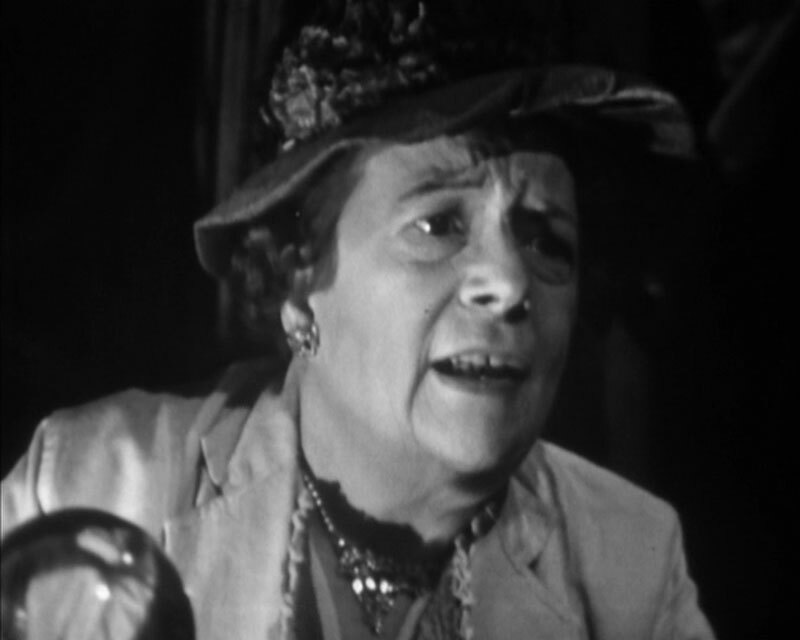 Tunnel of Fear (where Anthony Bate replaced Murray Hayne + Hazel Coppen replaced Nancy Roberts). Thanks again, I've just updated Gnaws and Tunnel of Fear (and the actor database) on my site to reflect this new knowledge. 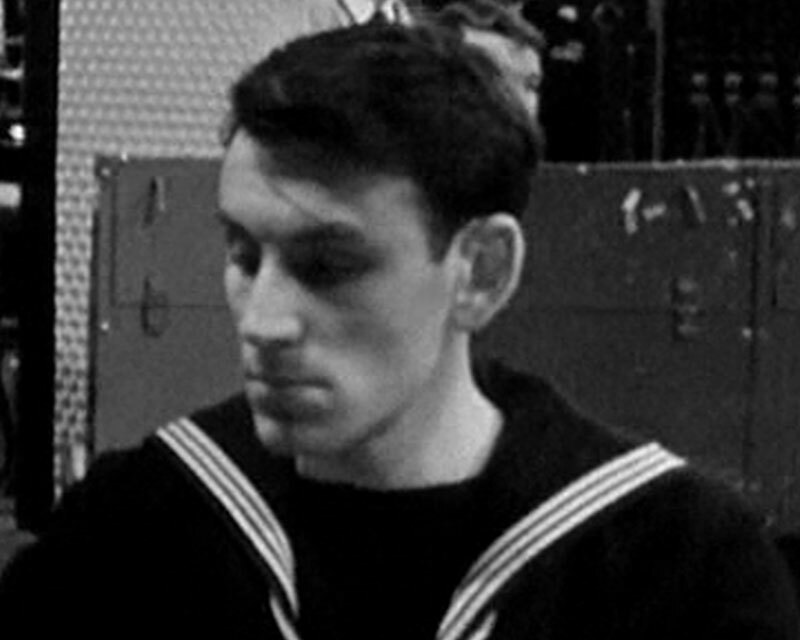 I started the search and soon found the answer - this is Paul Mead, which was recently identified in the episode The Charmers. I continue to walk on the section. 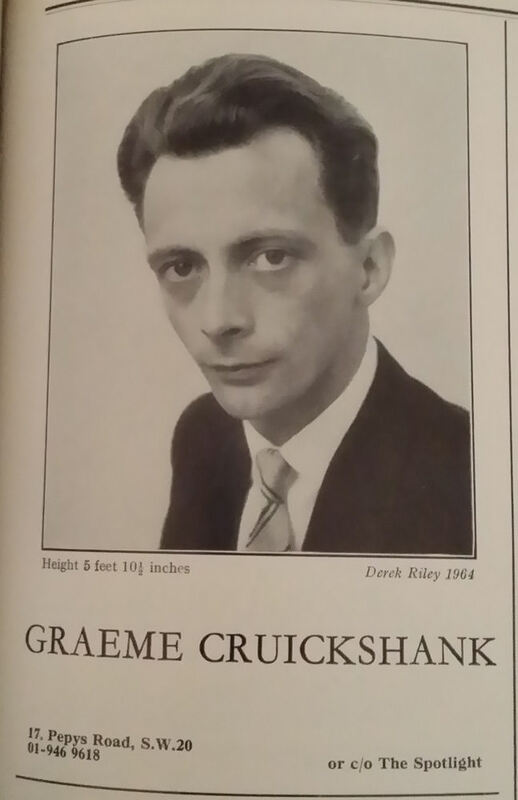 Hmm, a potter in episode Immortal Clay maybe Graeme Cruickshank again. Very similar. Sadly, I just watched the scene with his participation, still we can not see his eyes enough. Controller in Homicide and Old Lace is Jennifer White, definetely.